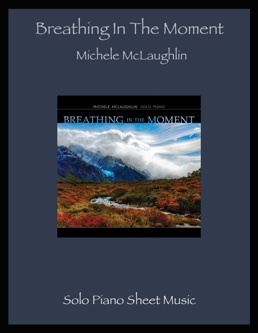 Breathing in the Moment is a note-for-note transcription of all fifteen piano solos from Michele McLaughlin’s CD by the same name. 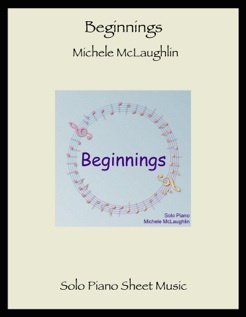 The music was transcribed by John Zechiel and proofed/edited by yours truly. It’s interesting to note that this was the first time I’ve used Facetime or Skype with a composer to verify how he or she plays a passage, and it worked really well! 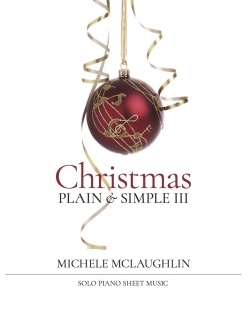 I really love Michele’s Out of the Darkness CD and songbook, but this one is even more fun to play because of the variety in the pieces. Some are joyful and fast while others are slower and more melancholy. The theme of the album is living in the present and appreciating the moment we are in to the fullest extent, and the music reflects an inner peace coupled with an enjoyment of the beauty within as well as all around us. 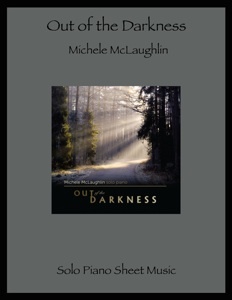 Breathing in the Moment is available from michelemclaughlin.com and I highly recommend it!